Level IV SA rifle plate constructed of Ceramic/Composite material. NIJ 2005 IR Certified to stop level IV threats. 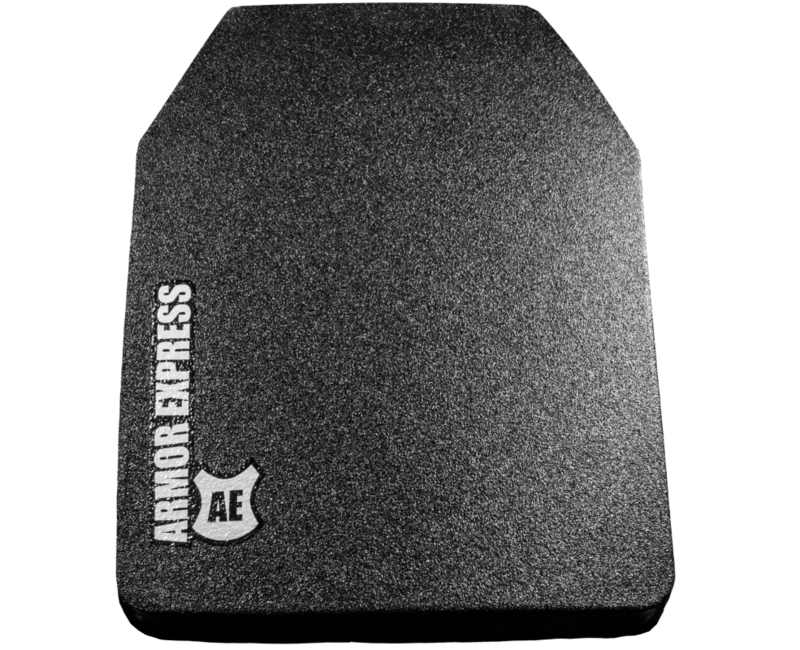 Fits into the rifle plate pocket of your plate carrier, tactical entry vest, or compatible overt body armor carrier.